Manufacturer’s Suggested Retail Price. Excludes options; taxes; title; registration; delivery, processing and handling fee; dealer charges. Dealer sets actual selling price. While great effort is made to ensure the accuracy of the information on this site, errors do occur so please verify information with a customer service rep. This is easily done by calling us at (512) 351-3285 or by visiting us at the dealership. 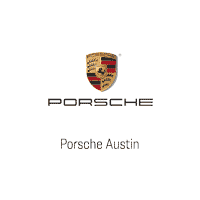 Our dealership is completely dedicated to providing the best Porsche experience in Texas and beyond. 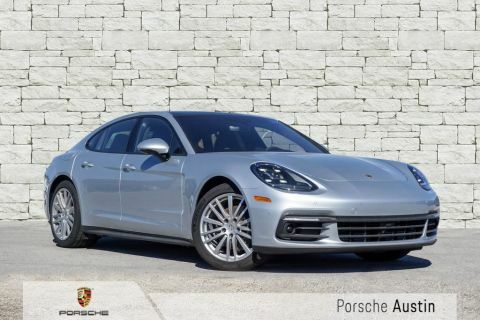 Whether buying, leasing or servicing your Porsche, we aim to exceed any and all expectations. 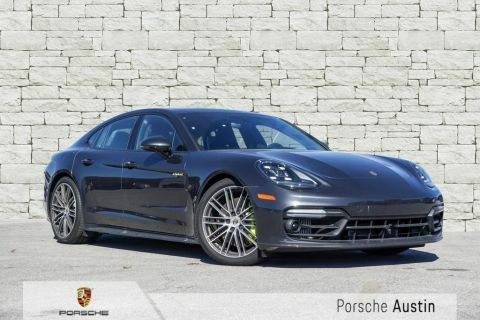 Our Porsche-certified Sales Professionals and highly-trained Service Technicians uphold an ongoing commitment to customer care.